“…you have come … to God who is the Judge of all…” ~Heb. 12:22-23. For the Lord is saying: “I have called you as a Royal Priesthood and Holy Nation. 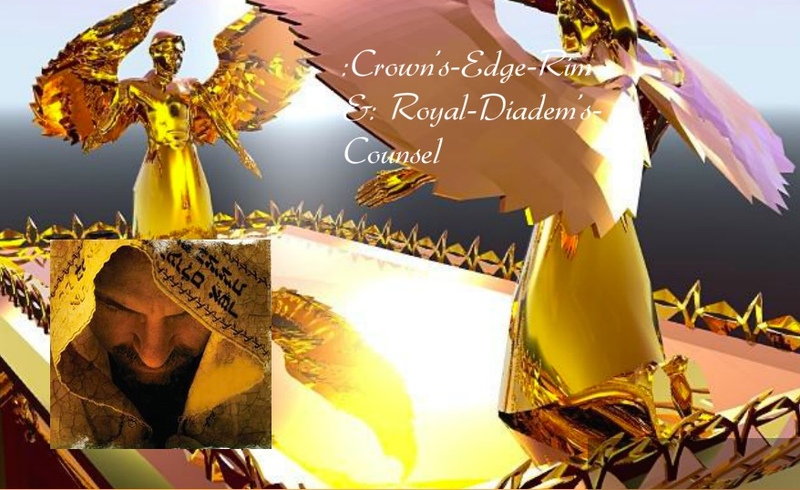 You are My royal priests, and My holy-people, set apart by the blood and body of My Son”. “I Am calling you to be refreshed in your minds about this holy calling. Faithful is He who calls you, and He will also do it (1Thess. 5:24)”. “Do not fret because of evildoers, for they will perish as the grass withers. Do not be envious at those who appear to have an easy way of life, for these are stage shows without a production manager. Do not be anxious about your own life, for your times are in My hands”. “Have I not commissioned you?”, says then Lord. “Cast your eyes back on your personal journeys, My people. Is it not I who have bought you through every trial and temptation, every difficulty and strife, every impossible situation that you yourself could not find an answer for, and did you not find your answer in Me?”, says your God. “Therefore, I have called you as My priests”, says the Lord. “I have loved you with an everlasting love, and therefore with loving kindness have I drawn you. I’ve drawn you out of all trouble and strife, out of difficulty and dilemma, out of fear and torment, into My comforting love, and in-amongst My cherished people. I will never leave you nor forsake you”. “For I have not only called you as My Royal Priesthood, to lead those who hunger for My knowledge and ways into the knowledge of My ways, nor alone as My Holy Nation, to be the beacon of right-wise living amongst the nations, but I’ve also called you as My choice and Chosen Generation. For I-Am jealous for your love”. “You are Mine!”, says the Lord. “You belong with My holiness. You belong with My meekness. You belong with My peace. You belong with My contentment. You belong with My joyfulness over you, for I-Have made you, and I-Have redeemed you. I-Love you”. “Your heart has been sad, and for many reasons it has been this way, for the perseverance of My people which brings them through to joy, has wearied you. Be forever at peace My priests. Have I not said, and will I not do it? I have called you in righteousness, and with My-Own gift of right-standing you will rule”. and let us all: crown Him Lord-of-All. What’s to do with this! Fathered in the Arms of Love – an eBook I’ve created, showing “what on earth, I have to do with this”! Cheers. 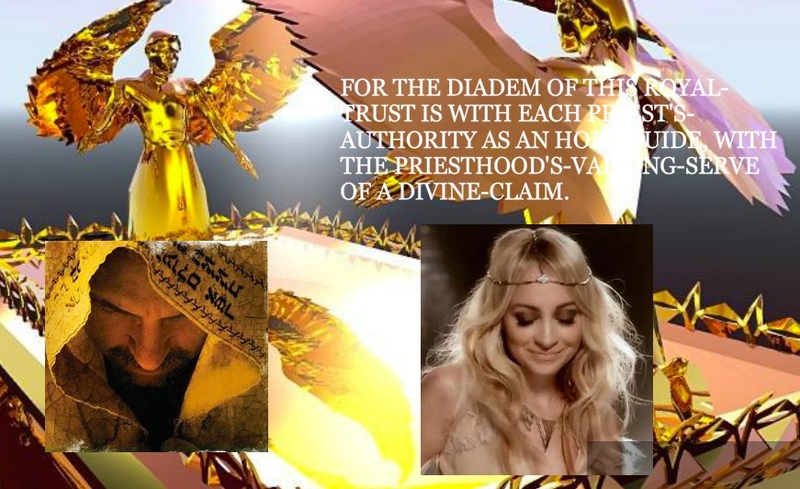 ~1 FOR THE DIADEM OF THIS ROYAL-TRUST IS WITH EACH PRIEST’S-AUTHORITY AS AN HOLY-GUIDE, AND WITH THIS PRIESTHOOD’S-VALUING-SERVE OF A DIVINE-CLAIM. 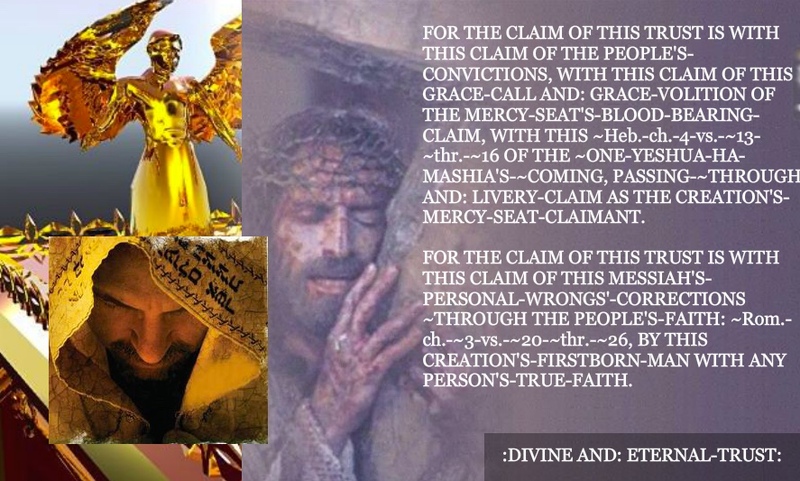 ~2 FOR THE (DIADEM) DIVINITY’S-CROWNING OF EACH PERSON’S-FAITH IS WITH EACH PERSON’S-WRONG-CHARACTER-TRAIT-SWAP FOR THE MESSIAH’S-GOOD-TRAITS AND WITH EACH PERSON’S-CLAIM AND: CAPTURE OF THE MESSIAH’S-GOODNESS. 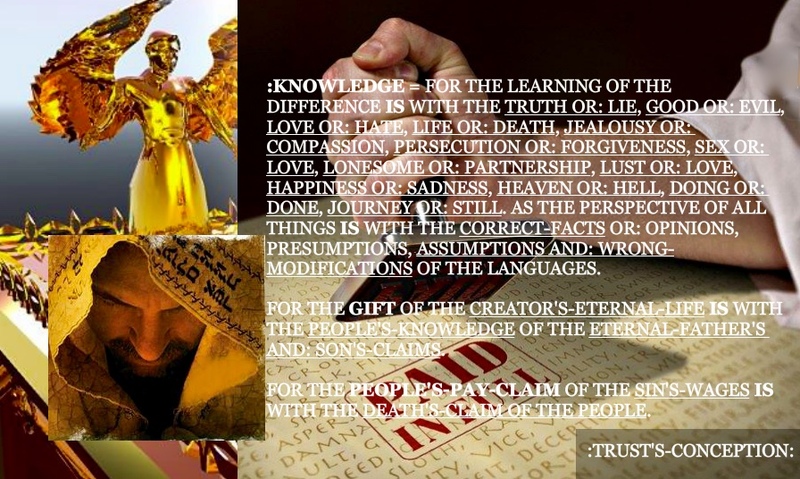 ~3 FOR THE DIVINITY’S-CROWNING OF EACH PERSON’S-FAITH IS ~THROUGH THE DIVINITY’S AND: PEOPLE’S-BLOOD-COVENANT OF THIS DIVINE, GOOD AND: HONORING-STATE, BY EACH PERSON’S-CONCISE-FIT WITHIN A CORPORATE AND: PERSONAL-DYING-TOGETHER OF THE SELF-NATURE FOR A GREATER-VALUE. 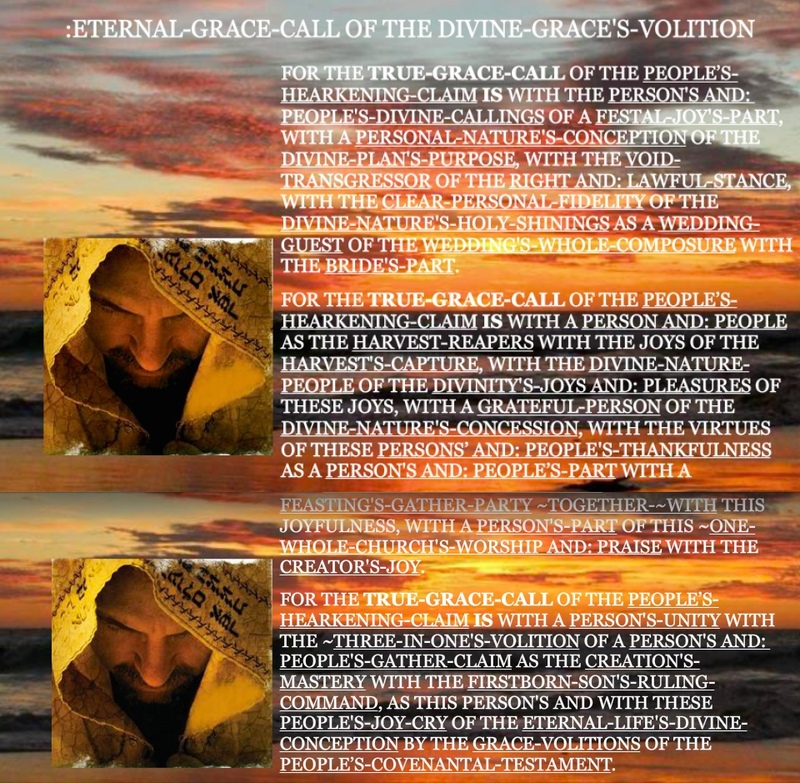 ~4 FOR THE DIVINITY’S-CROWNING OF EACH PERSON’S-FAITH IS ~THROUGH THE PEOPLE’S-CLAIM OF THE DIVINITY’S-CONFLUENCE WITH EACH PERSON’S-MAKE, AS THIS DIVINITY’S AND: MESSIAH’S-LOVE-CLAIM, BY THIS GOSPEL’S-LIFE AND: POWER AND AS THE PEOPLE’S-LOYAL, LAWFUL AND: DIVINE-RITE OF A MAKE. Nations By God! presents a New Testament, bible-based-case for Christ’s church claiming nationhood. 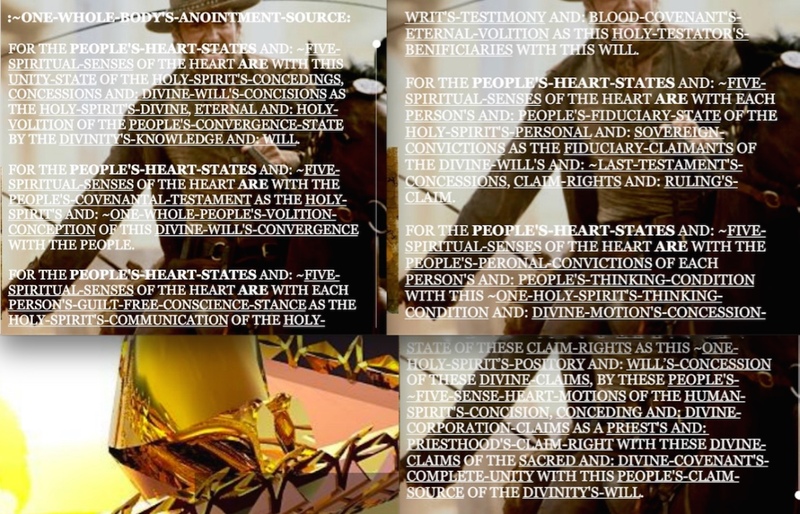 Such a case is also alluded to, here in one of Kim Clement’s prophesies please see paragraph six, where it says: “I’m going to take care of nations financially (says the Lord), and another one shall also exist”. Does anyone besides the Bridegroom, see His church this way, globally? The following picture “tells the story” – please investigate! It will enlarge, if you “click on it”. Me-Thinks: …moral uprightness has a way of changing things, even globally; and the grass-roots-movement of Christ’s church certainly does that among the nations, as witnessed by this recent (April 2017) prayer gathering in South Africa of 1.7 million people. What has Christ’s love done for you, for your family and for your friends? Are you “astonishing to behold”, part of a “majestic army” that’s “waving banners of victory”? Well, we follow the Victor. 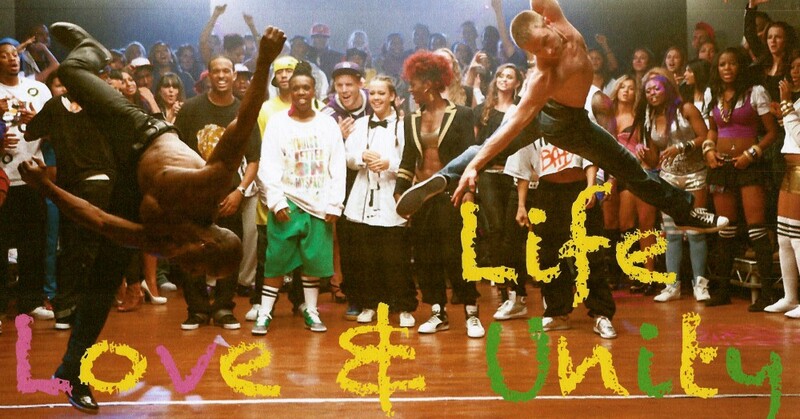 Have you ever felt that your own personal victory in life, is inevitable! Well, these videos from the conference pictured above, convey this very same truth: that we can’t help but to win, as we follow in our great and merciful God’s ways. Please use! There are three more videos to come yet, so: if you’re interested then “watch this space”. 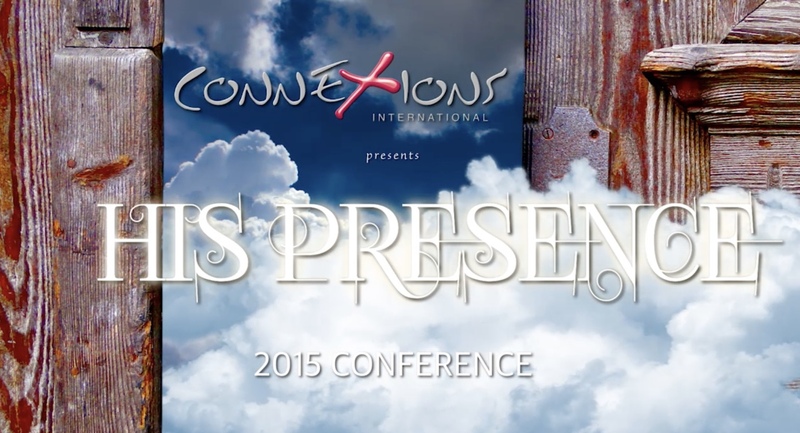 ~1 Calling & Revelation – Ps. John Gwatney: 706MB, & about 48 minutes viewing time. ~2 Living Beyond the Veil – Ps. John Gwatney: 483MB, & nearly 30 minutes viewing time.